The new money would help strengthen Affirm’s position as the dominant point-of-sale lending brand in the United States. The lending startup Affirm is in the process of raising a $316 million Series F funding round at a valuation of roughly $2.4 billion, Cheddar has learned. The company recently filed documents with the State of Delaware, where Affirm and most startups are incorporated, authorizing the additional shares. The final figures could change if the company doesn’t issue all of the authorized shares to investors. An Affirm spokesperson declined requests for comment. The document, given to Cheddar by the Prime Unicorn Index, doesn’t identify investors in the round. Affirm has previously been backed by Peter Thiel’s Founders Fund, Spark Capital, Khosla Ventures, Lightspeed Venture Partners, and Andreessen Horowitz, among others. Its most recent fund raise, in December 2017, was $200 million at a $1.8 billion valuation. 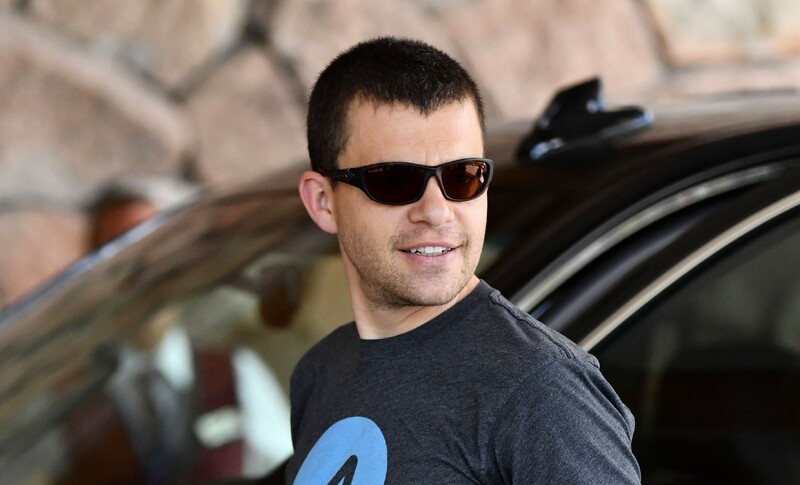 Led by Silicon Valley investor and PayPal cofounder Max Levchin, Affirm is best known for providing low-dollar, short-term consumer loans during shoppers’ online checkout experiences. The company processed more than $2 billion in loans in 2018 for millions of people and has more than 2,000 merchant partners. The new funding would help strengthen Affirm’s position as the dominant point-of-sale lending brand in the U.S. as international competitors like Sweden’s Klarna and Australia’s Afterpay push forward on 2019 plans for U.S. expansion. For the last two years, Affirm has increasingly been pushing a direct-to-consumer strategy expanded its presence into brick-and-mortar stores with instant-issue digital credit cards and a partnership with Walmart. Affirm’s mobile app is currently teasing a forthcoming savings account with a 2 percent interest rate. Eventually, like many of its fintech peers, Affirm hopes to become a full-service bank. Reporter for Cheddar covering financial services and the future of money. Original reporting on social media, fintech, entertainment, cannabis, and more from the leading post-cable network.